Lure in the fun with Outward Hound Tail Teasers! This chasable, tuggable luring toy provides exercise and entertainment indoors & out. 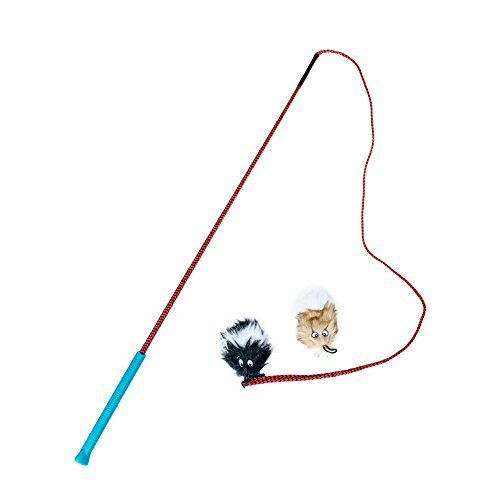 Featuring a durable nylon cord and flexible pull this toy is a lot of fun! On your mark, get set, chase!